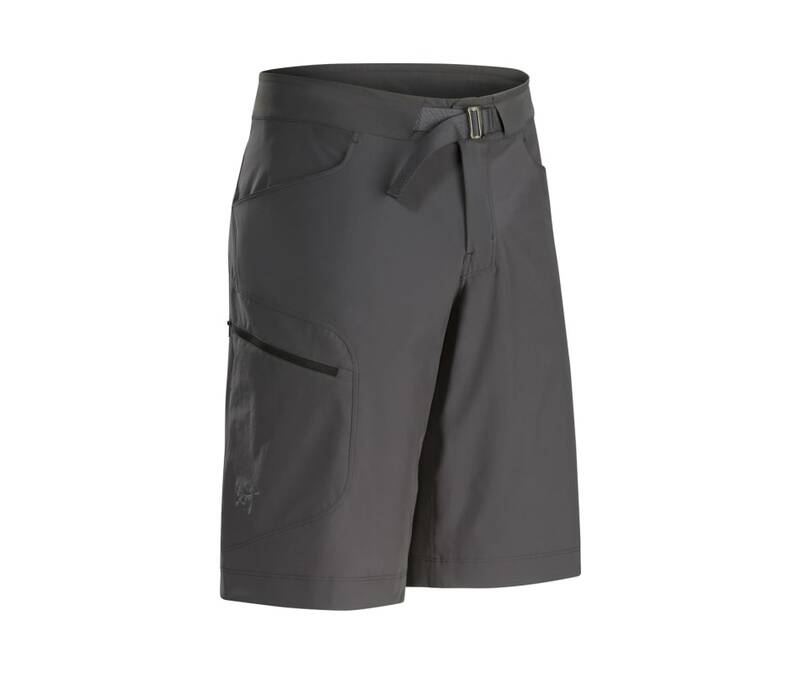 Lightweight, air permeable and comfortable, the Lefroy is a technical short designed for warm weather and long trails. Made from Aequora AirPerm, the Lefroy combines the strength and quick drying capabilities of nylon with elastane?s performance stretch, and permits a high level of airflow for vapour transport and evaporative cooling. The trim fit is streamlined, but not constrictive, and articulated patterning and a gusseted crotch combine for extended freedom of movement. Pockets are positioned for accessibility and functionality, and the waistband is specifically structured to ride comfortably under a pack.